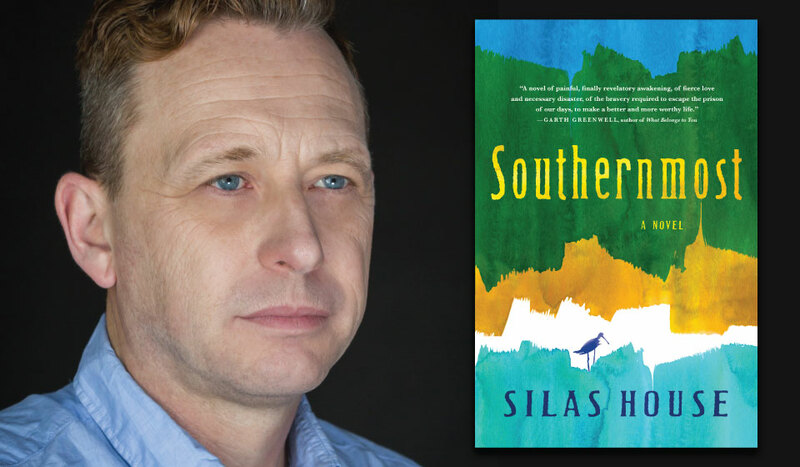 Silas House is the author of five novels, including A Parchment of Leaves. He is a frequent contributor to the New York Times and a former commentator for NPR’s All Things Considered. House is a member of the Fellowship of Southern Writers and is the winner of the E. B. White Award, the Nautilus Award, the Appalachian Book of the Year, the Hobson Medal for Literature, and other honors.